Category: Books, Ancient Wisdom, Religion and Spirituality Tags: ancient text, osho, religion, tao, taoist teachings, spirituality. Due to be published October 2014 – preorder now. In this unique series of discourses Osho unravels the ancient text, The Secret of the Golden Flowers, which he describes as a synthesis of all the great religions – the essence of Taoism. More than 2,500 years old, this remarkable text continues to be as relevant today as it was to its contemporaries. 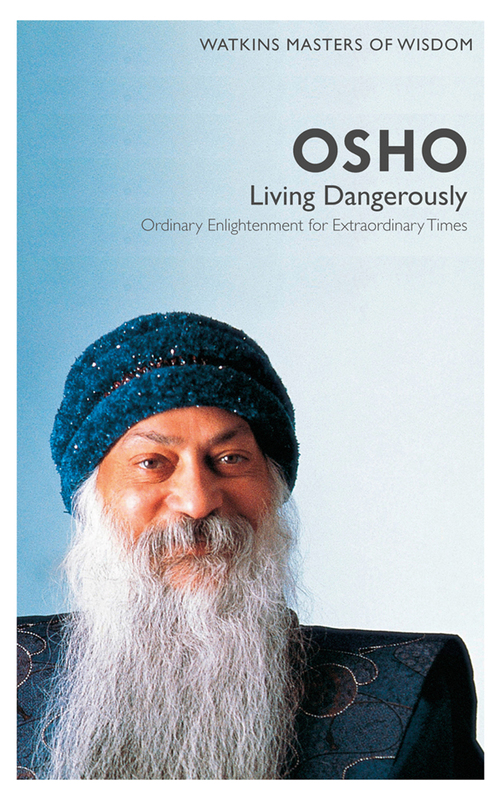 Osho interprets it as the core of all religions and spiritual paths – a stripped-back ideal where spiritual seekers around the world are placing themselves now. The Secret of the Golden Flower belongs to no one in particular – it belongs to us all. 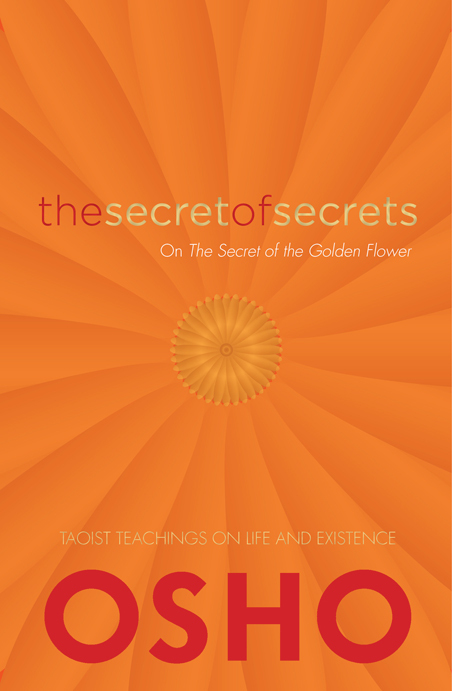 The Secrets of Secrets is a timeless collection of Osho’s talks on The Secret of the Golden Flower. 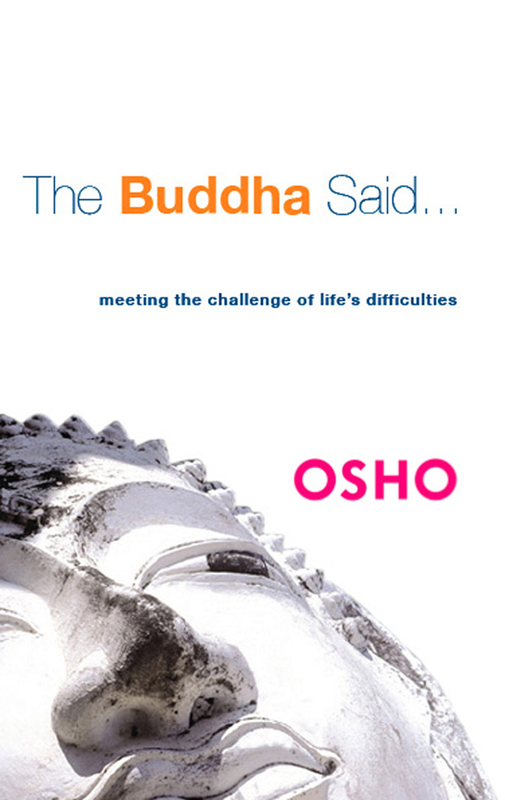 Osho demystifies all the important terms used by the Chinese mystic Lu Tsu, and shares his meditation exercises. 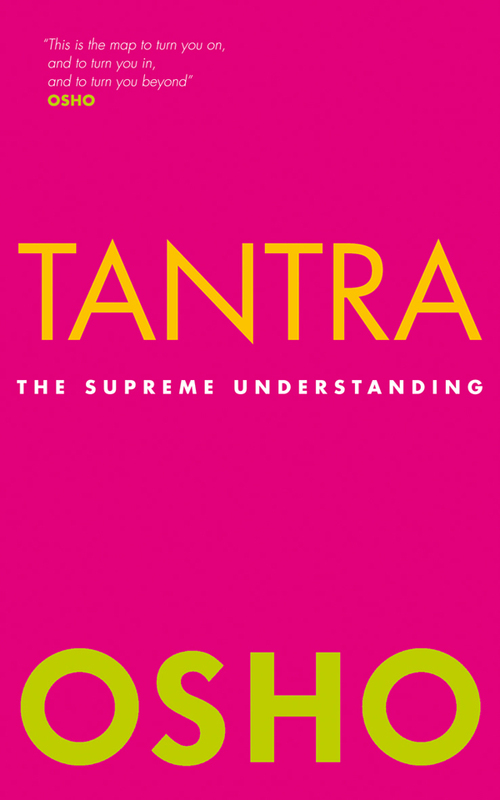 He also outlines the qualities of animus and anima – our male and female energies – as delineated by Lu Tsu, and explains the importance of their relationships inside each of us. The book includes many valuable techniques and gives specific instructions on the Taoist Golden light meditation – to harmonize the male and female elements and transmute sexual energy.